B&R Industrial Automation Pvt. 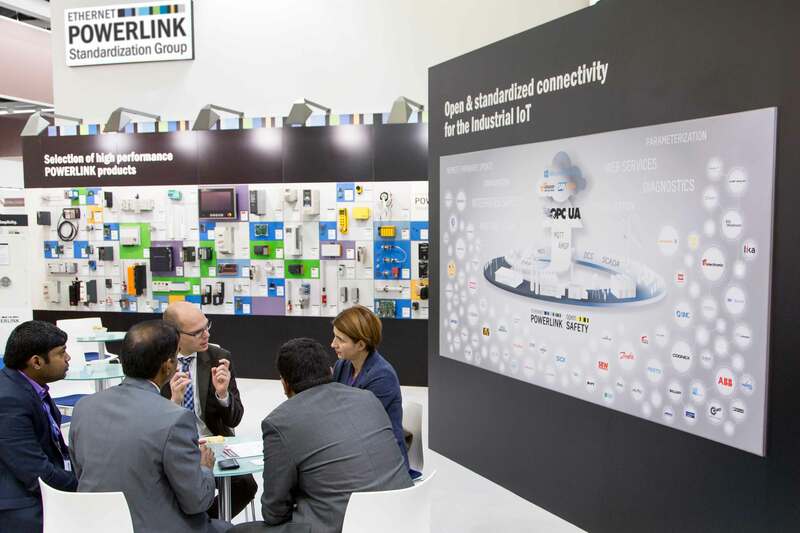 Ltd.
At this year's Hannover Messe (Hall 9, Booth D33), the Ethernet POWERLINK Standardization Group (EPSG) will demonstrate how interface-free communication can provide seamless connectivity from the sensor layer to the ERP layer and into the cloud. The foundation has already been laid with the companion specification for OPC UA and POWERLINK. The EPSG will also be showing how the open and standardized protocols POWERLINK, openSAFETY and OPC UA TSN come together to create open architectures for real-time communication in the Industrial IoT. The TSN Ethernet extension makes OPC UA deterministic. In combination with the openSAFETY protocol, it now meets all the requirements for safe line automation at the factory level. OPC UA provides semantic descriptions of information models and security mechanisms that facilitate the convergence of IT and OT.